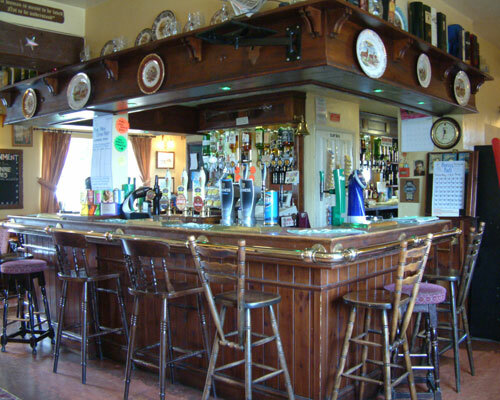 The Bar offers a wide variety of draft products ranging from Continental Lagers, to Cider, Guinness, keg and smooth beers but pride of place is afforded to our range of cask ales from Jennings of Cockermouth and Theakstons of Masham in Yorkshire. 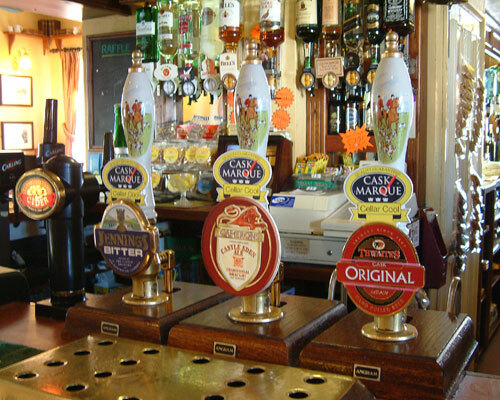 We also offer a 'guest ale' which is rotated every month. Proprietor Roger Brown holds a Cask Marque Certificate and all our staff are trained, not only to provide our customers with the warmest of welcomes and best service, but also to pull a good pint! 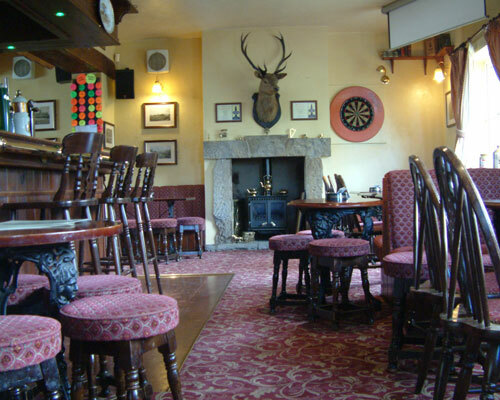 As well as being the centre of the village social life, the bar offers big screen sports entertainment of all types, as well as darts, bingo, dominoes and cards. In addition live entertainment is offered each weekend and bank holidays.